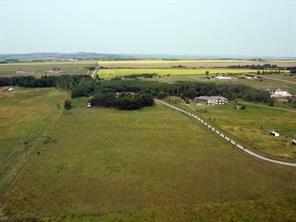 286040 11 ST W, Rural Foothills County, Alberta, MLS® C4228428 T0L 0X0 is a Land, 0 bedrooms, 0 bathrooms, approximately 0 Sq. Ft. Listing price 390,000.00. This property was built in 0.